The University of Illinois at Urbana-Champaign received the 2018 Higher Education Excellence in Diversity Award in recognition of its diversity efforts. 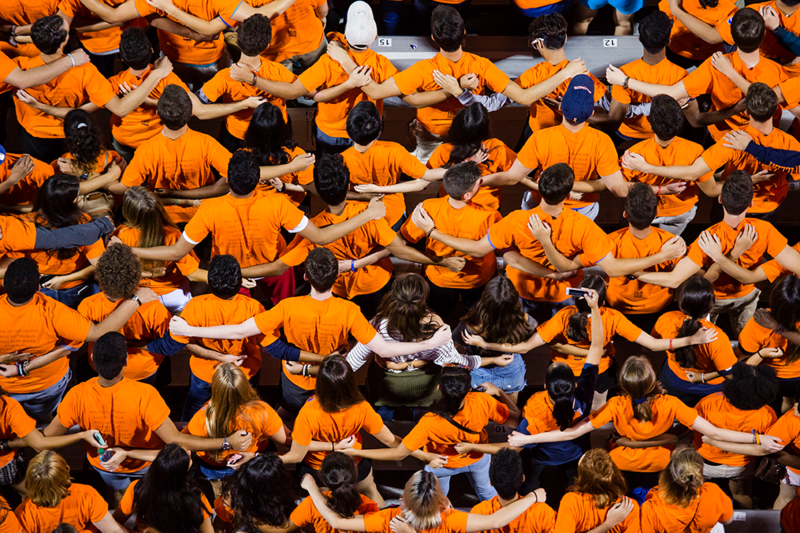 CHAMPAIGN, Ill. — INSIGHT Into Diversity magazine recognized the University of Illinois at Urbana-Champaign for its diversity efforts by including the campus among the 96 schools receiving the 2018 Higher Education Excellence in Diversity Award. The Urbana campus has received the HEED award for six straight years. The recipients of the 2018 award will be featured in the magazine’s November issue.